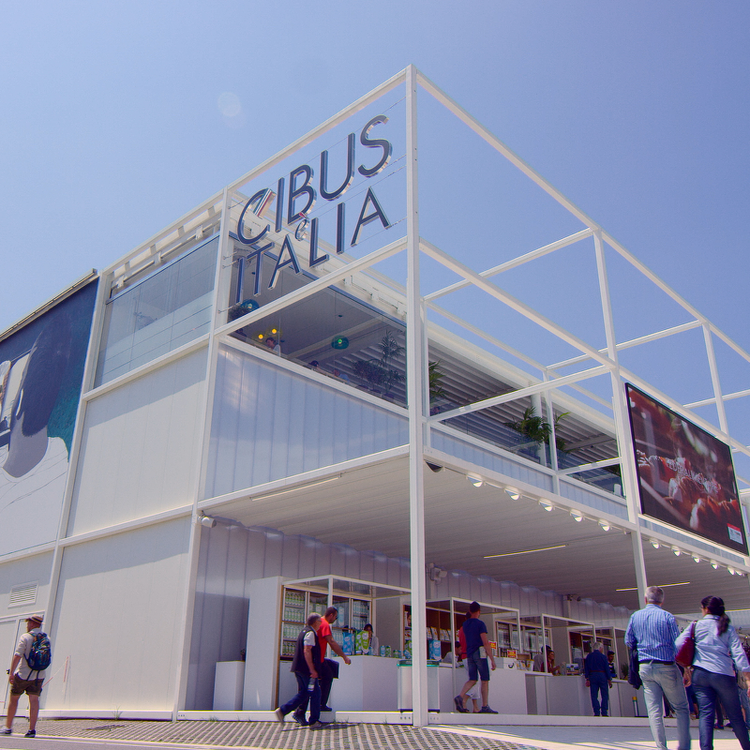 We were protagonist in Expo Milano 2015 where we showed our world and the original Italian way of life. 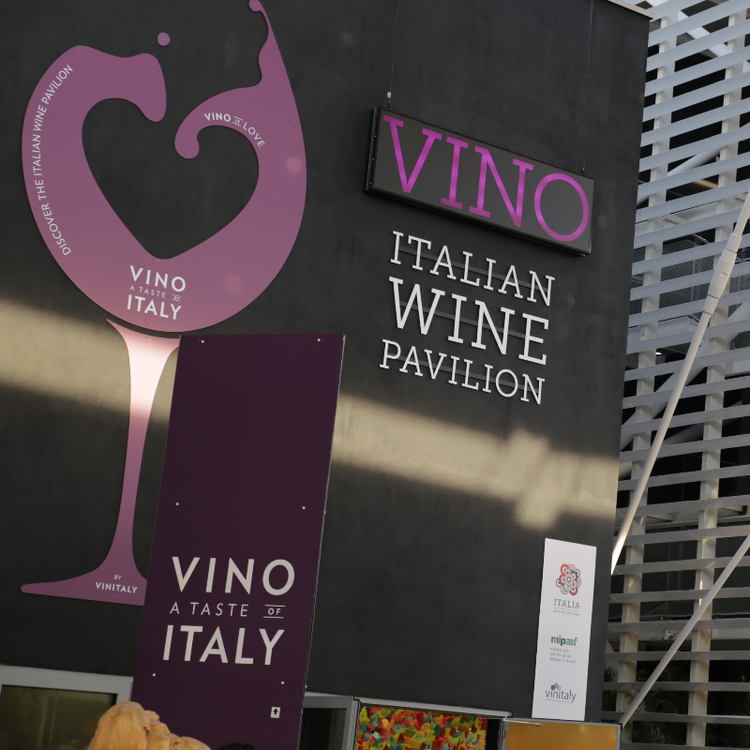 The pavilion celebrates and tells of Italian wines, about the local vines and allows you to get to know, and taste, excellencies of Made in Italy. 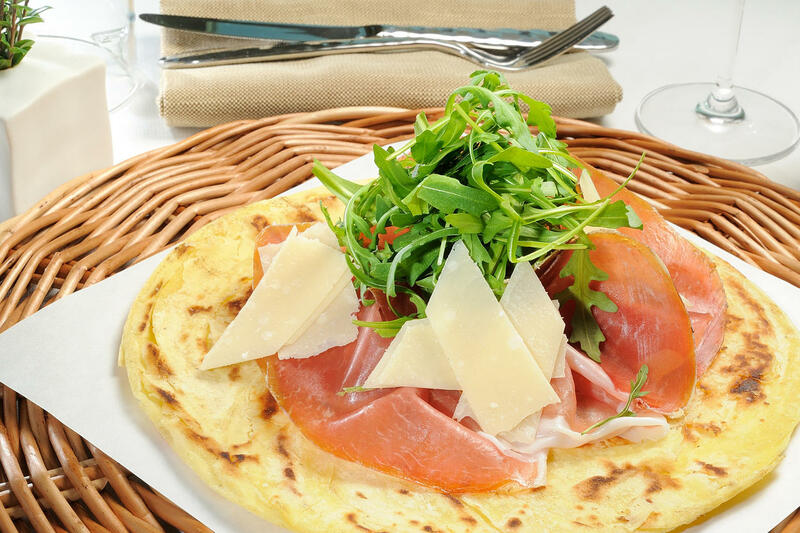 Ferrarini will be the exclusive partner in the world of deli meats, offering guests their own products that will accompany the tasting of the best Italian wines. The pavilion that will present to the world the extraordinary landscape of Italian production, its history, its tradition, the know-how and the quality of the food, we will have a spectacular location inside the compartment "Salumi" on the 1st floor. 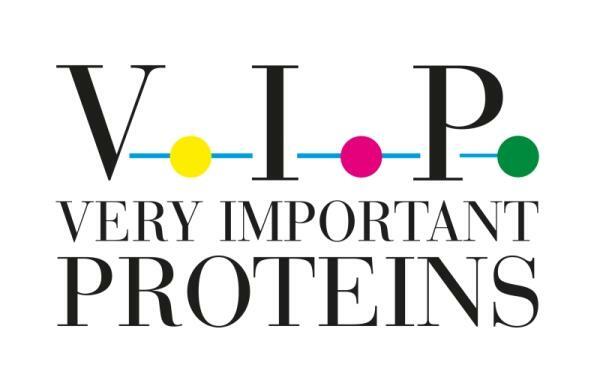 Is it an initiative by Ferrarini and Institute Of Internal Medicine and Geriatrics, Catholic University, School of Medicine of Rome, aiming to promote a healty lifestyle through the use of proteins as fundamental constituents of a balanced diet.